Encouraging word for the day. 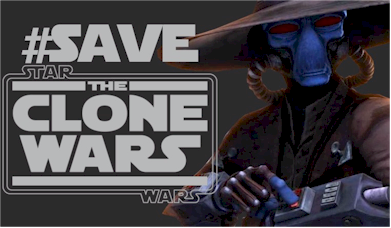 The #SaveTheCloneWars twitter campaign continues, and thanks to a fellow Clone Wars fan @irturner's tweet to him, we got a response from Peter Mayhew. 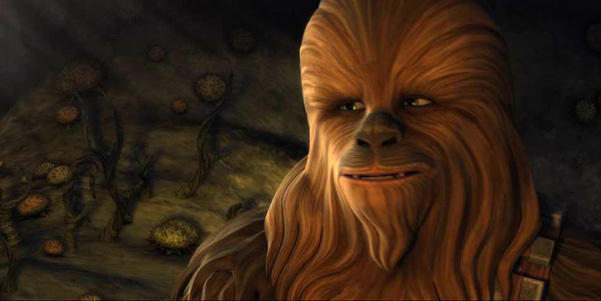 Nice to have an original trilogy, prequel trilogy, and Star Wars: The Clone Wars veteran tweet us. Thanks Mr. Mayhew, and as Han Solo said, "Punch it Chewie." Very Cool from Peter to raise his Voice!